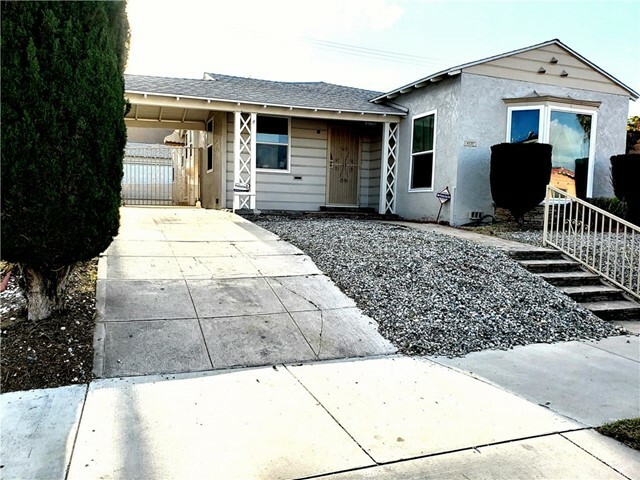 I would like more information about 3830 Degnan, Los Angeles, CA 90008 MLS #19439584. Great family home in the desirable Leimert Park neighborhood. 2beds-2 baths with an extra room for den/television room. Formal living room that opens to formal dining area - great for entertaining. Remodeled kitchen with new dishwasher and breakfast nook. Backyard with grass and concrete space for outdoor entertaining. Large two car detached garage with adjacent bonus room. The property has a new roof and new flooring throughout living room, dining area, and bedrooms. Fresh new front yard landscaping to be installed. The property on 3830 Degnan, Los Angeles, CA 90008 is listed for $3,000 as MLS #19439584. This 2 bedroom, 2 bathroom 1,380 sqft Single Family Residence built in 1941 located in Los Angeles, CA 90008. For more information regarding this or any other property in Los Angeles, please contact us at (424) 272-1339.